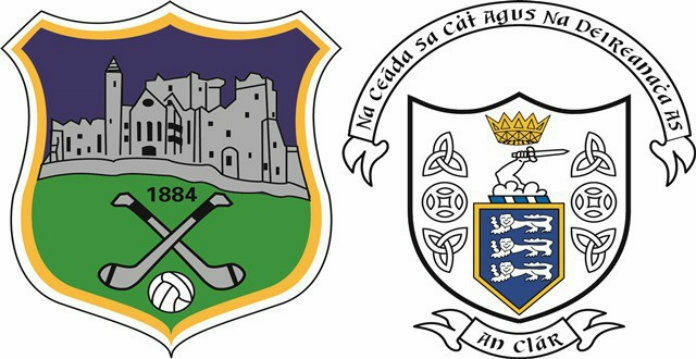 Clare minor football manager Dermot Coughlan has made one change to his team for Wednesday’s Munster championship game in Cusack Park. St. Joseph’s Doora/Barefield’s Eoin Talty comes in at right wing forward replacing St. Breckan’s Pat Doherty. Talty was introduced at half-time in last week’s victory over Limerick and scored 1-2 as the Banner ran out 14-point winners. And an inside line of Conor Hassett, Shane Meehan and Jamie Stack.